Memory in Trees program is a way to give the gift of trees to honor and memorialize a loved one. A tree benefits everyone and can carry a memory of loved one through it’s phases of growth for years to come. It is a beautiful way to keep one’s memory alive and creates a place of peace for you and others to visit to treasure memories that were shared. A tree can be planted at a special spot of your choosing and a unique plaque for remembrance can also be created to place near or on the tree. We also offer an optional ceremony with the planting that can include a reading of a sacred poem called “Trees”, by Joyce Kilmer, and can be tailored or include anything that resonates with you and your loved one. One of the trees that we frequently use for memory plantings is the Dawn Redwood (Metasequoiz glyptostroboides). 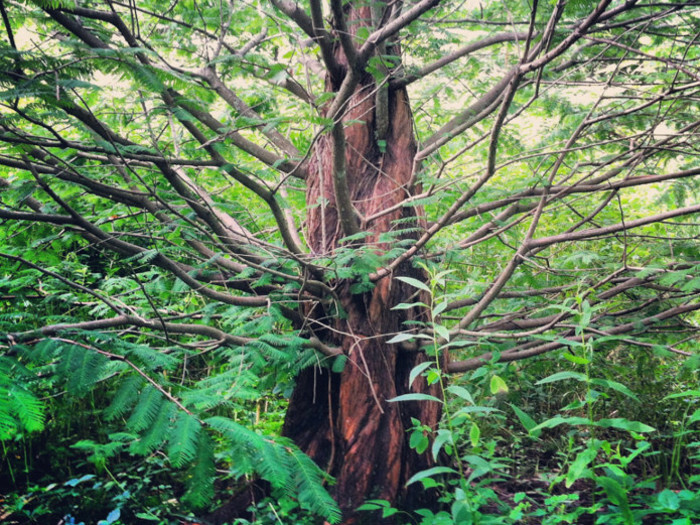 The Dawn Redwood is an ancient deciduous conifer, dating back to the time of the dinosaurs. Although this tree was thought to be extinct, it was re-discovered during World War II. It is believed that it once grew all over the Northern Hemisphere. 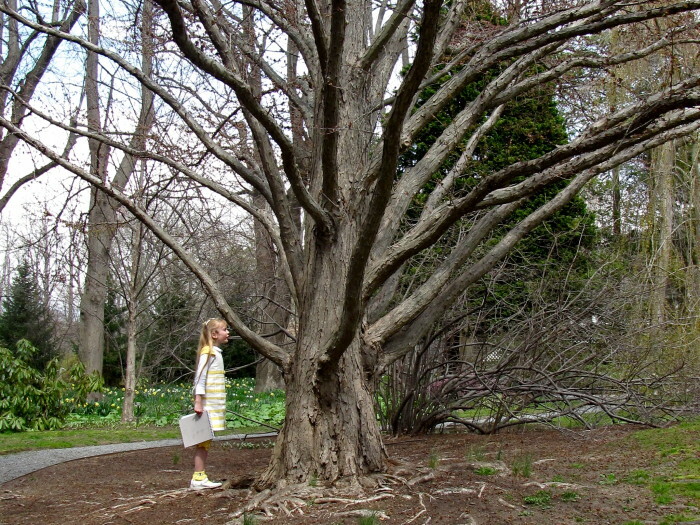 Another tree that has been commonly used for a memory tree is the Dogwood (Cornus kousa). The dogwood is hard and durable and symbolizes strength, loyalty, and determination. Other options can include Oak, Bald Cypress, Magnolia, or any other species that you may thinking of. Largess Forestry has been planting Memory trees for over 25 years. Many have had vivid dreams of their loved ones after the planting ceremonies. 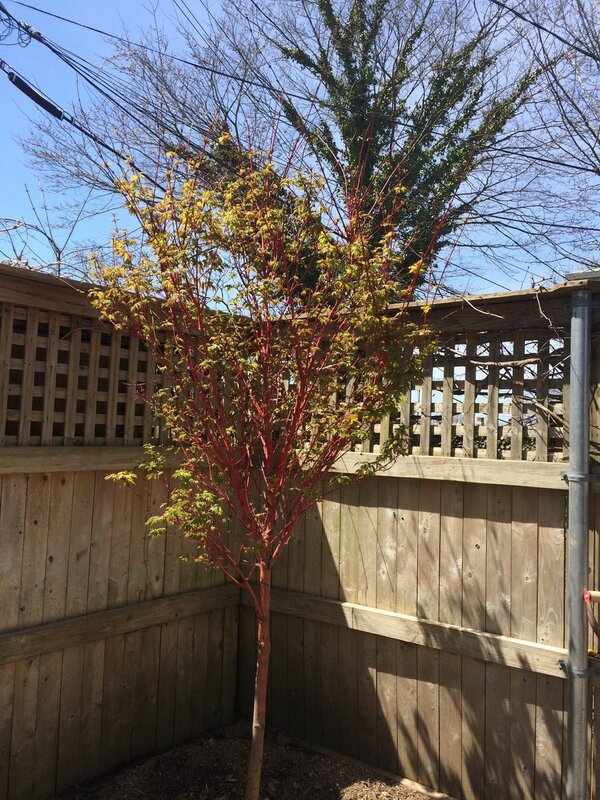 Please contact us if you are interested in having one of these symbolic trees planted, and also to inquire about pricing as it will vary depending on the tree species and size.